Upon opening my first box, I took one of these beauties into my hand with more tenderness and care then I would a newborn baby. The brownie was wonderfully dense and had a perfect weight to it, so perfect that I almost started bicep curling it but resisted the urge. 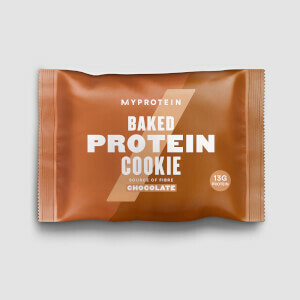 This was an angel sent straight from MyProtein's kitchen. Tears filled my eyes as I took my first bite and heard the engine of the Gains Train fire up inside me. I feel enlightened and each bite I take transforms my soul like a cute duckling evolving into the Mighty Hulk. Basically it was pretty great and you better go buy some, see ya! On its own they're not nice at all, and rock solid! but pop in the microwave for 30 seconds and they are amazing, soft and gooey and taste completely guilty! delicious! 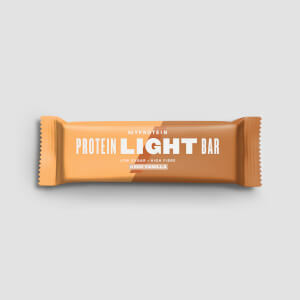 I was quite excited to receive these and try them as a snack to help intake more protein, but the taste is absolutely terrible. The brownies are dry, taste barely like chocolate, and I actually felt a little sick afterwards. I would honestly say if I had my eyes shut whilst eating them I wouldn't be able to say I was eating a brownie. 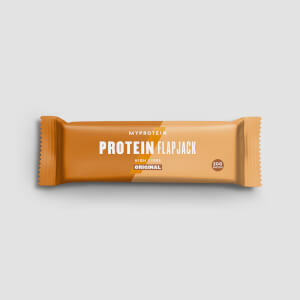 I think the only positive thing about them is that they provide a quick and easy source of protein, but otherwise they are not good at all. Tastes gorgeous and it's not bad for you! Amazing! 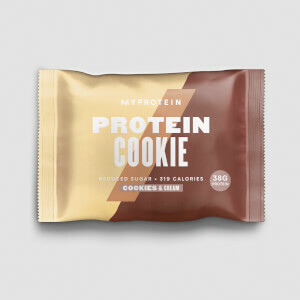 Honestly, i bought this for the price hoping to get a lovely tasting snack, but this just tastes like protein powder mixed with water and some awful sweeteners added. Left an awful after taste in the mouth and packed with CARBS. Didn't enjoy this at all.